Build your own ultimate drylab with any printer! DLS provides functionalities that can’t be found in standard printer drivers, like precise alignment for perfect borders. Thanks to native support for particular printers it also unlocks features normally not available, like extended status control and panoramas for Citizen and DNP printers. 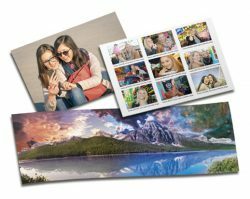 DLS is designed for the quick processing and high-volume printing of photos with minimal effort. 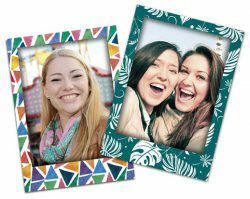 Seamless instant color corrections and limitless cropping on single photos or whole groups makes DLS a perfect everyday solution. Ideal for use in photo laboratories as well as studio shoots. DLS’s edits are non-destructive. 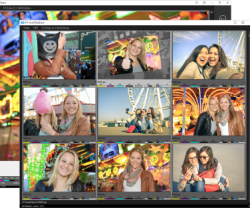 You can recall photos from the built-in archive, change corrections and manipulate photos as many times as you need. All operations are performed without modifying the original file. 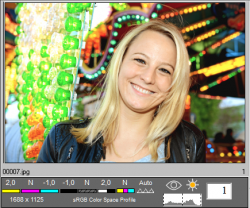 In this manner DLS is similar to RAW editing software. 3 versions for different needs. This essential version is for users that would like to take full advantage of their printers and get the speed and comfort of work comparable to a professional drylab. Dedicated to a single printer. Prints up to: 21x30 cm (A4). Our bestseller! Now with native support for selected printers that allows users to unlock completely new functionalities. 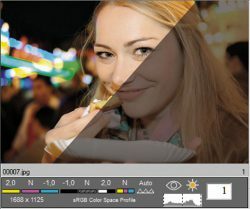 The most developed version, which supports multiple local and network printers at the same time. Capable of grouping different printers into a virtual single unit to accelerate the speed of printing. Our online 24/7 Shop is the simplest and the fastest way to buy our products. You can also ask our resellers about them. Our Shop supports secure and immediate payment system guaranteed by DotPay. Need more information about ordering process, VAT tax and other matters related to purchasing? Check the FAQ or Contact Us. Join us and become our reseller in your country. Here you can find all relevant technical information: comparing the current version with previous ones, hardware requirements and history of released updates. min. 200 MB free space during installation. • Printer visible in the software is matched 1:1 with the physical printer registered in the OS. • During adding a format the software make a copy of all printer settings for this format set up in the printer's driver. 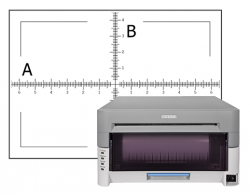 [+] Additional processing optimization for InkJet printers. [+] Additional print job summary as an order separator. [+] DryLab as a“Virtual device” definition has been moved into the software configuration. [+] New printing processor with new methods of optimization. 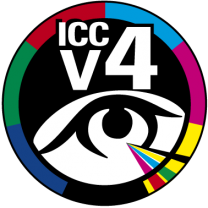 [+] ICC profiles have been moved into the Format adding part. 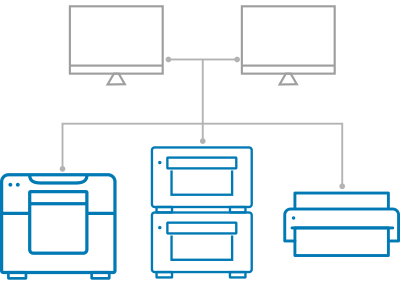 [+] Seamless printing multiple formats from one media. More technical details about DryLab System can be found in our FAQ. You’re not sure if DryLab System will meet your requirements and handle your printer? Download a free, time-unlimited and fully functional Demo version*. Test all the features offered by the software and dispel all doubts. * Please bear in mind that the Demo version inserts a watermark in all printouts.